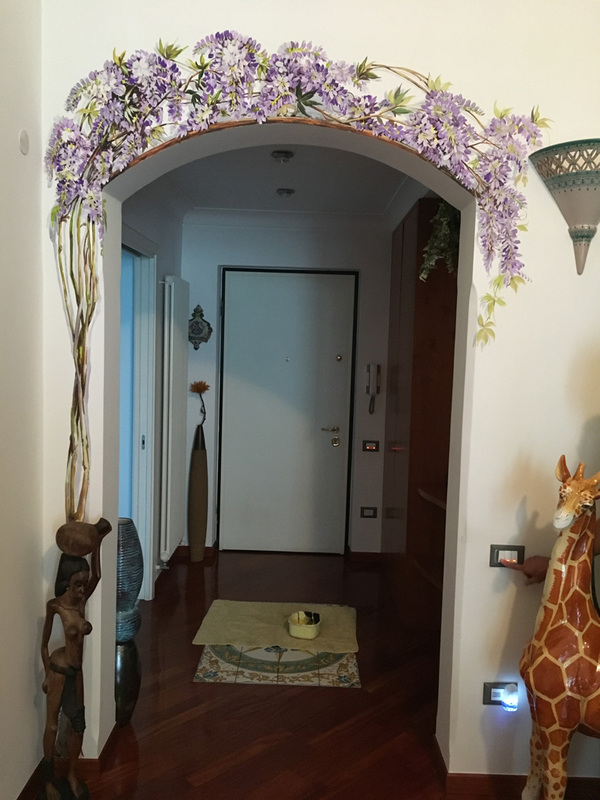 In July 2003 I obtained a diploma from A.Sabatini artistic high school of Salerno. 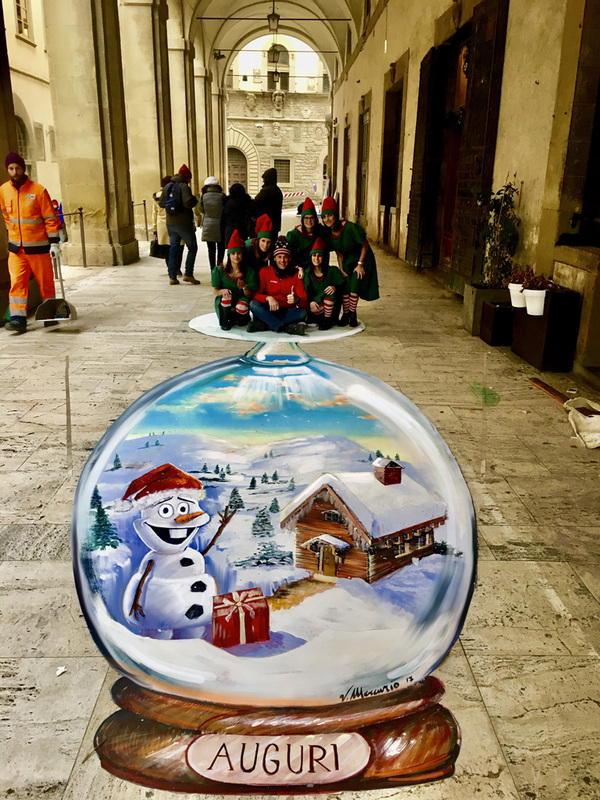 In October 2003 I attended the university of Fine Arts in Florence. 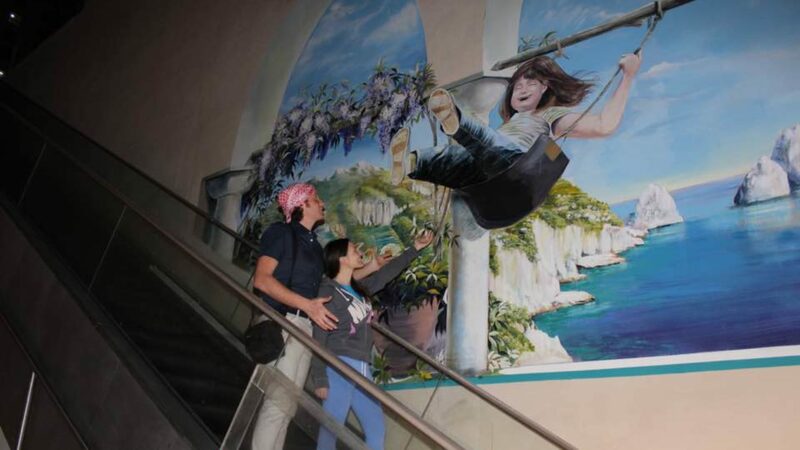 In March 2010 I graduated from the university of Fine Arts in Naples with a final grade of 105/110. 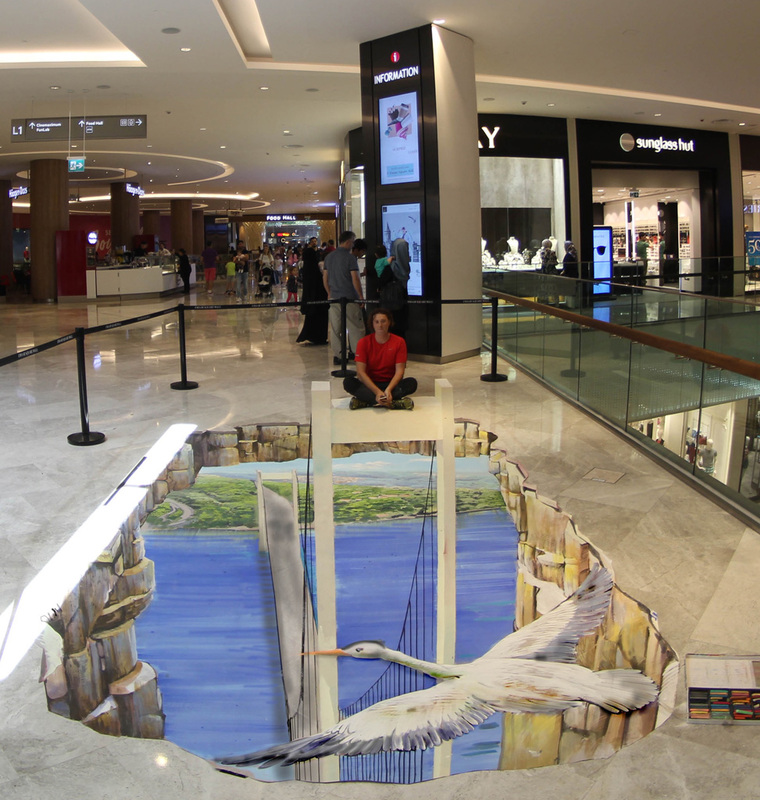 I am the recipient of lots of awards and I am well known in international street painting field. 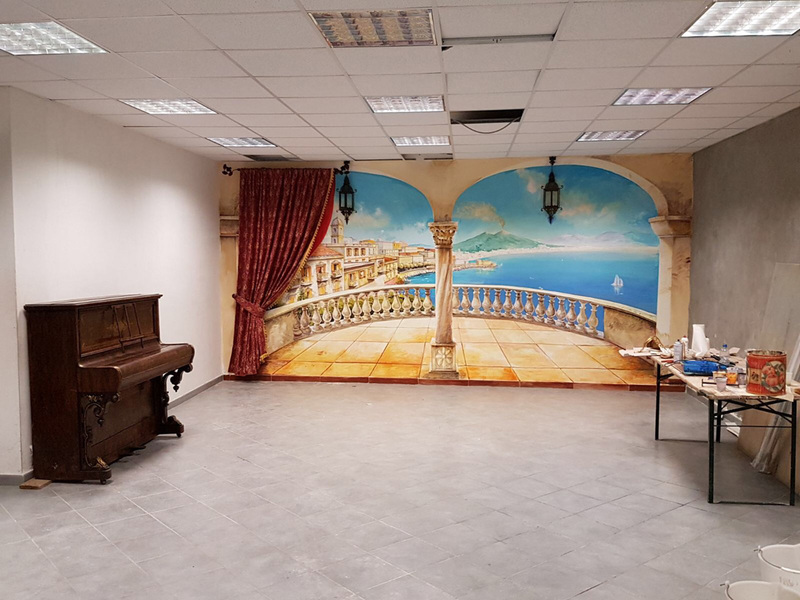 January: solo art exhibition in Cava de’ Tirreni (Salerno), Italy. 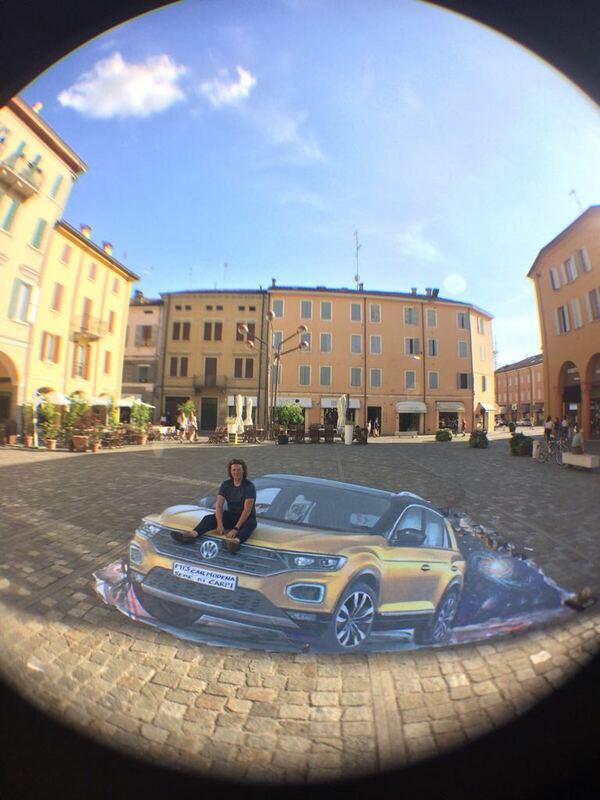 May: Special Prize Winner at the International Street Painting Competition of Nocera Superiore (Salerno), Italy. 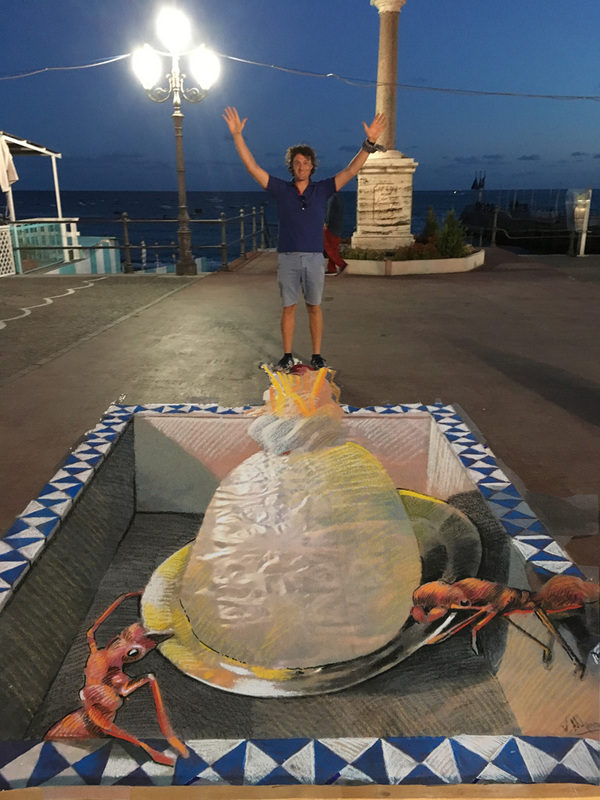 May: First Place Winner at the International Street Painting Competition of Nocera Superiore (Salerno), Italy. 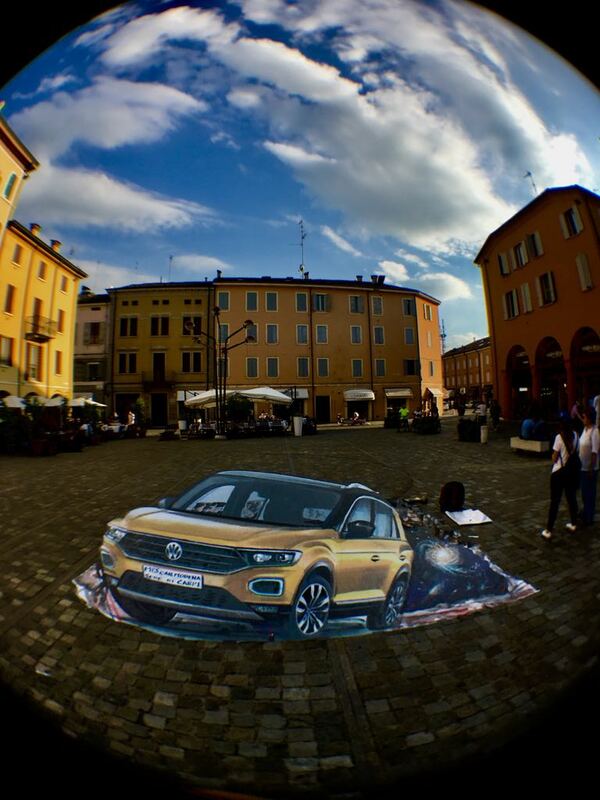 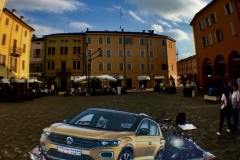 August: Special Prize Winner at the International Street Painting Competition of Grazie di Curtatone (Mantova), Italy. 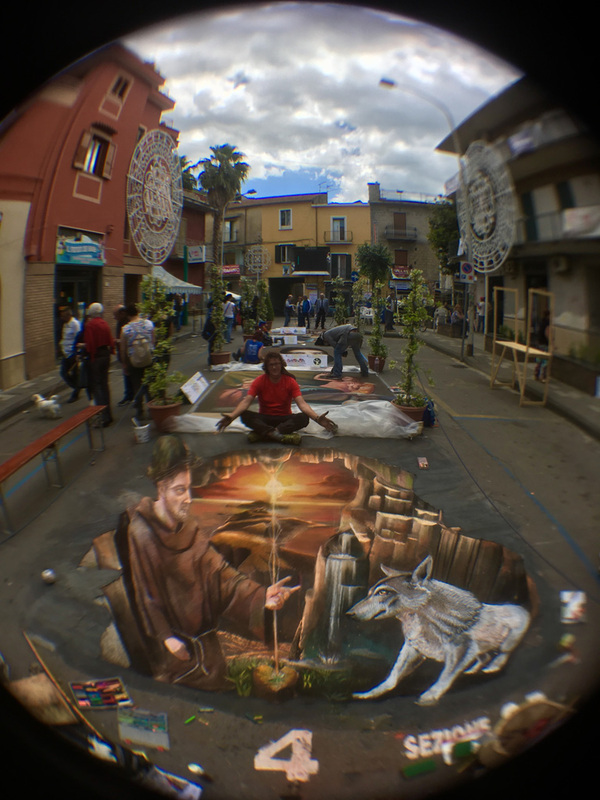 September: First Place Winner voted by the people and jury at the Street Painting Competition of Bolano (Salerno), Italy. 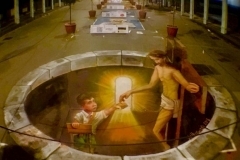 July: First Place Winner at the Street Painting Competition of Poggiomarino (Naples), Italy. 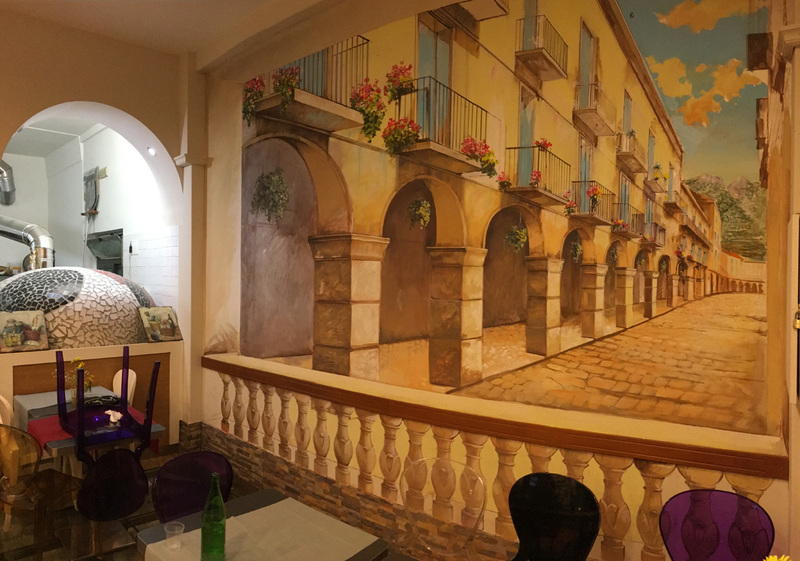 November: solo art exhibition in Cava de’ Tirreni (Salerno), Italy. 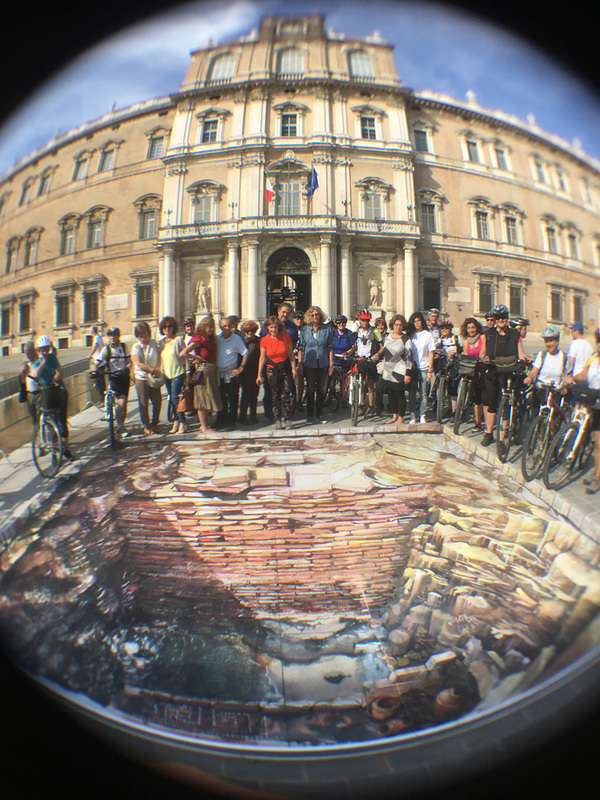 May: First Place Winner people’s choice at the International Street Painting Competition of Nocera Superiore (Salerno), Italy. 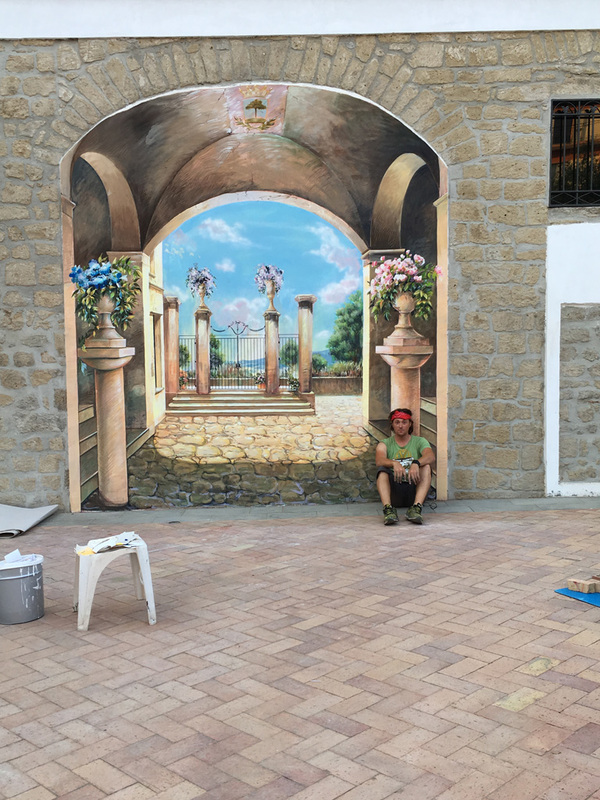 August: First Place Winner at the Street Painting Competition of Piazza del Galdo in Mercato San Severino (Salerno), Italy. 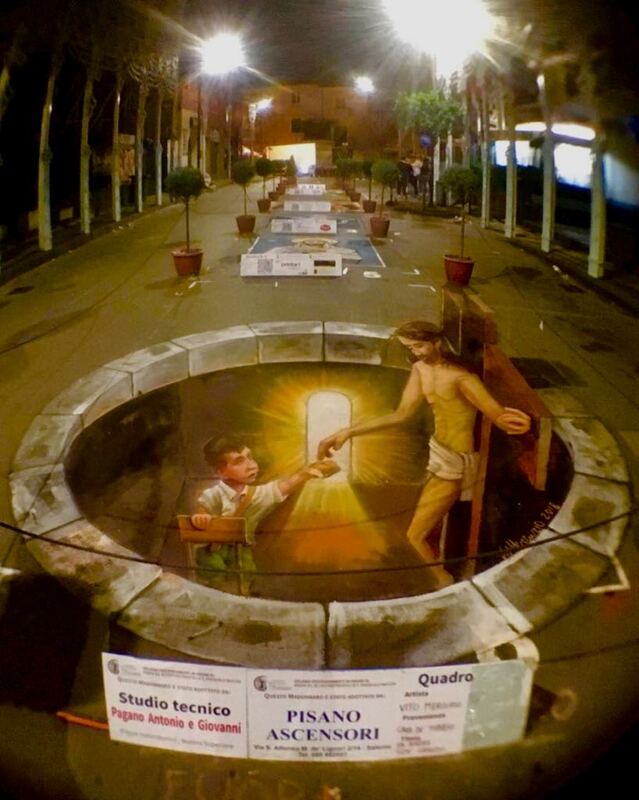 September: Third Place Winner at the Street Painting Competition of Bolano (Salerno), Italy. 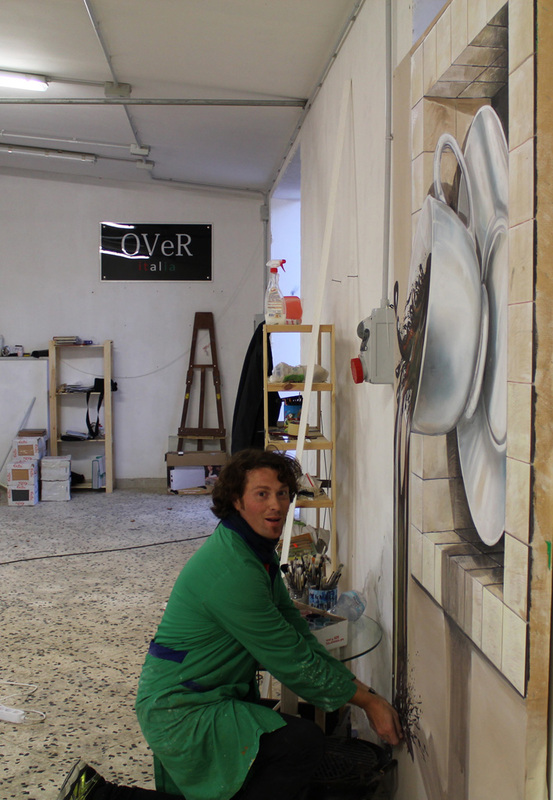 October: Winner of Artefatto Art Exhibition Competition at Revoltella Museum of Trieste, Italy. 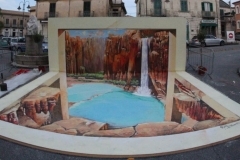 September: First Place Winner at the Street Painting Competition of Spinoso (Potenza), Italy. 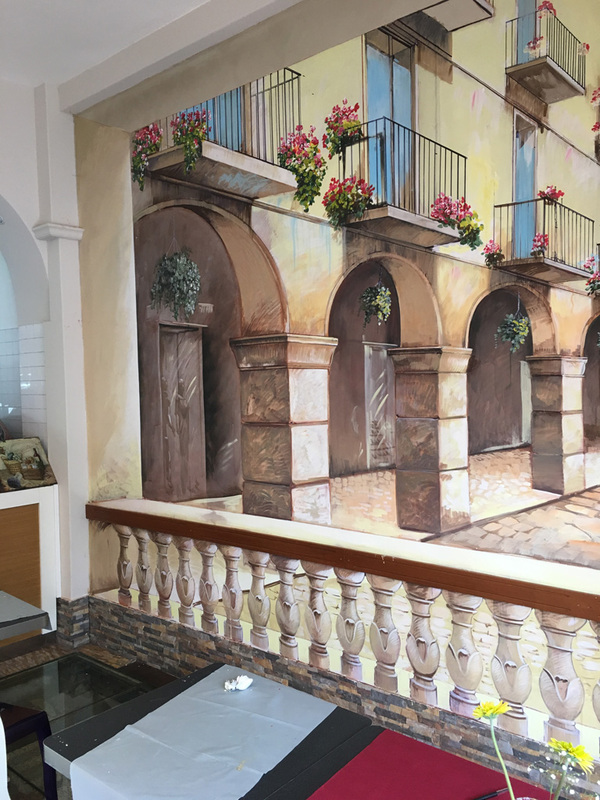 July: Exhibited at the collective art exhibition at the Sea Museum of Pozzuoli (Naples), Italy. 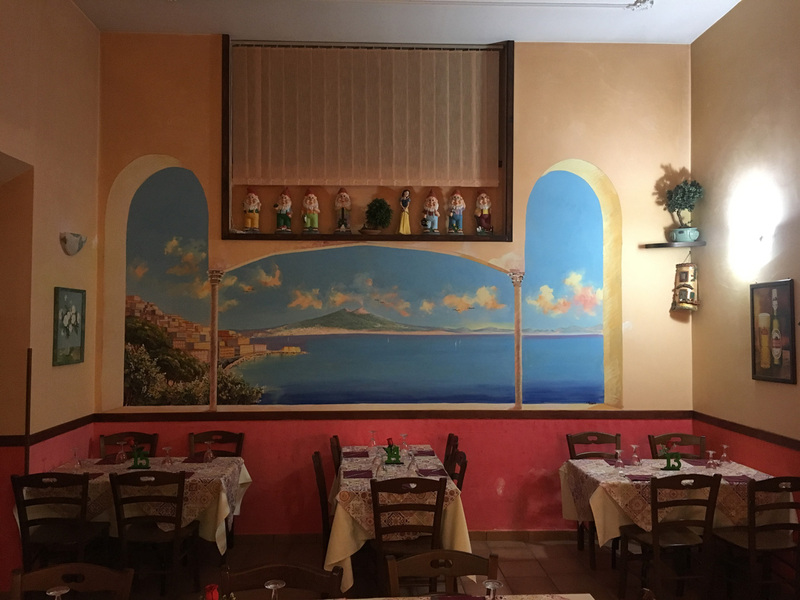 September: Realized the Madonna dell’Olmo flower carpet (size 20×15 meter) in Piazza Duomo in Cava de’ Tirreni (Salerno), Italy. 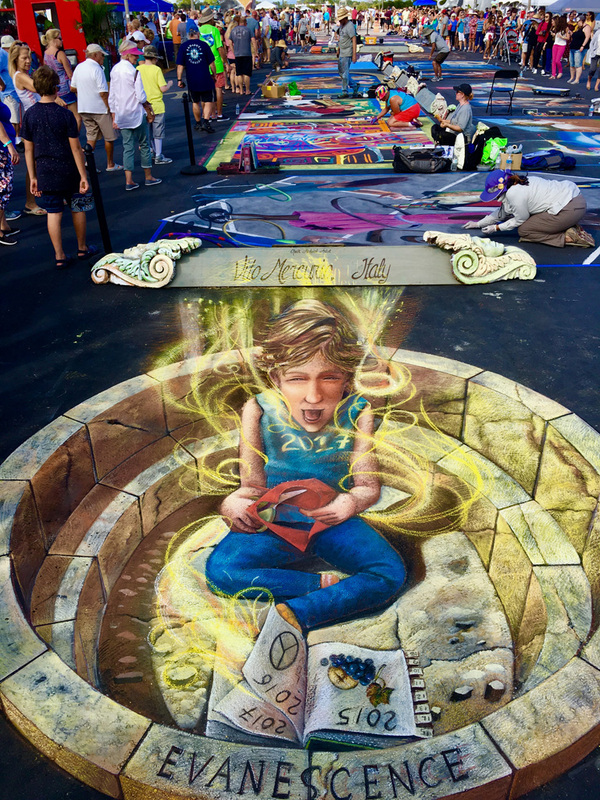 October: Winner of Premio Estatal de la Juventud at the International Street Painting Competition of BellaVia Festival in Monterrey (Mexico). 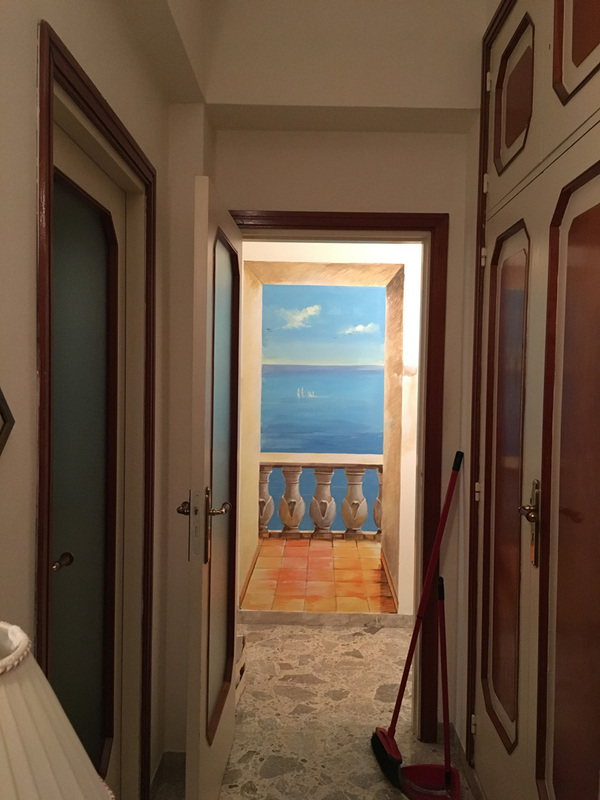 July:Artistic Praise from the Chamber of Commerce of Salerno. 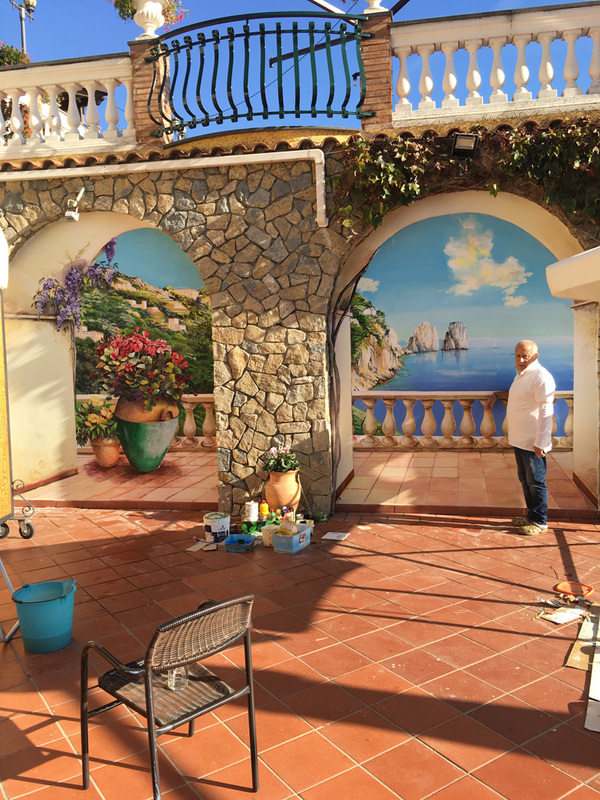 October: solo art exhibition in Villa Fondi, Sorrento (Naples), Italy. 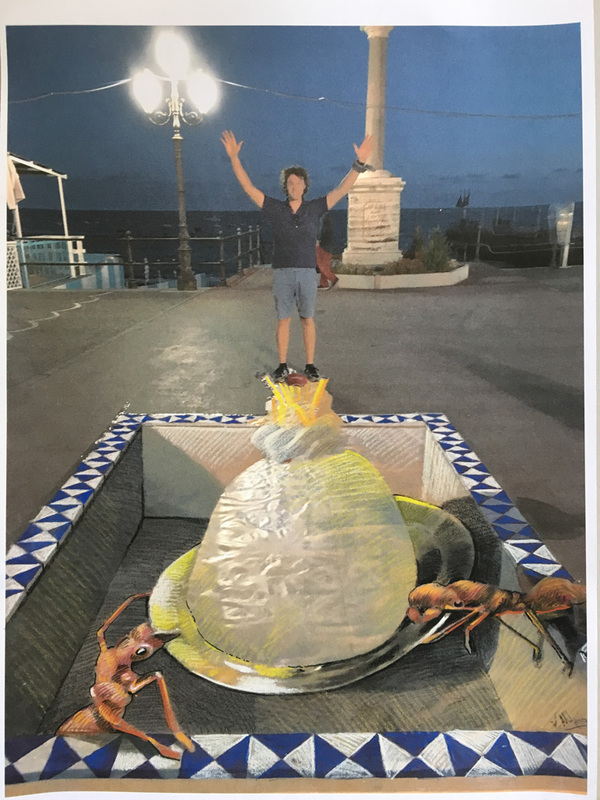 May: Second Place Winner people’s choice at the International Street Painting Competition of Nocera Superiore (Salerno). 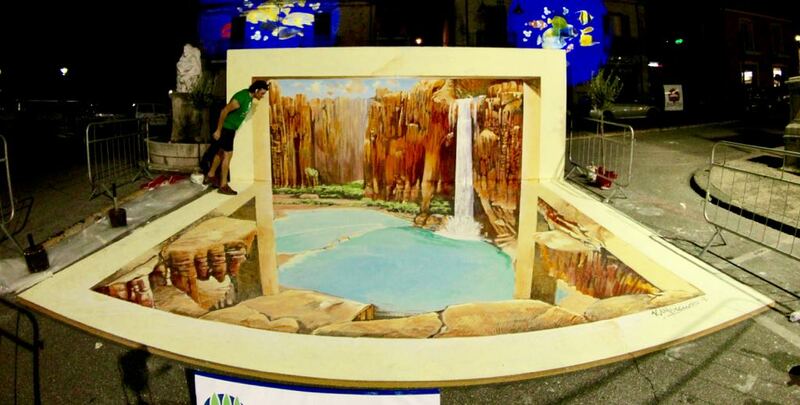 June: First Place Winner at the Street Painting Competition of Salerno. 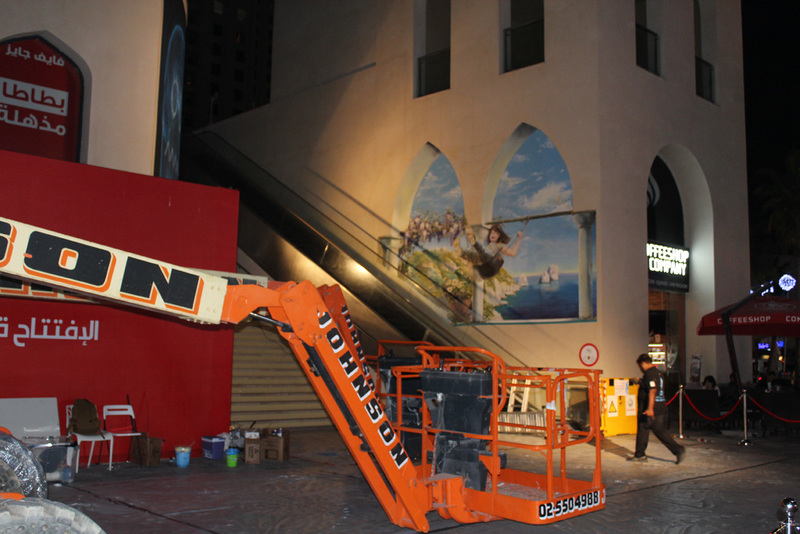 March: participated at the Dubai Canvas 2016. 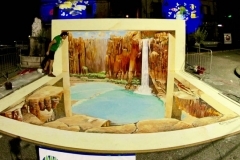 May: Second Place Winner at the International Street Painting Competition of Nocera Superiore (Salerno).